Based on the story of suffragette and local councillor Hannah Mitchell. Hannah spoke out for women and for the poor and became a peace campaigner after World War I. *Please note this session is suitable for Years 5 & 6 pupils only. 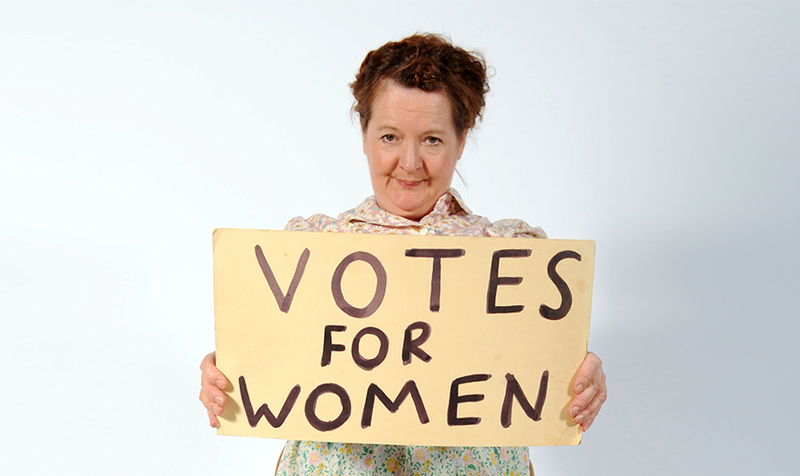 We do offer other sessions that explore suffragette themes for Years 3&4. You can also use our Key Stage 3 Deeds not Words: The Fight for Women’s Suffrage, 1900-1918 resources to support your visit. These include lesson resources and student worksheets. You can contact the Learning Team on learning@phm.org.uk or 0161 838 9190.